Amazon has confirmed that the Echo Spot, which released last December in the United States, is launching in Canada on April 25th for $169 CAD. Pre-orders for the Alexa-enabled, alarm clock-like smart speaker are now available at Amazon.ca. 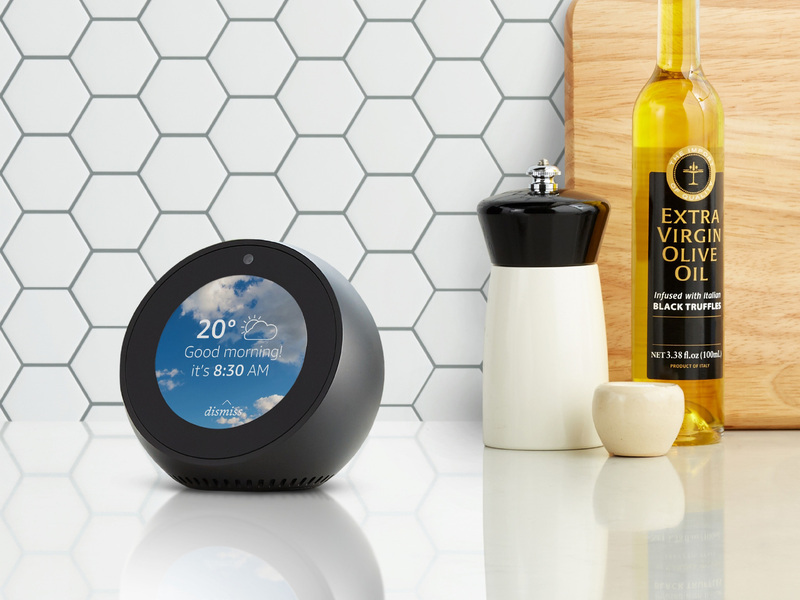 Unlike the Echo Dot, 2nd-Gen Echo and Echo Pro, the Spot features a built-in display. In terms of Canadian content, Amazon Canada says video flash briefings from CTV News and Global’s Entertainment Tonight, as well as weather, commute times, music and alarms, can all be displayed on Spot’s tiny screen. 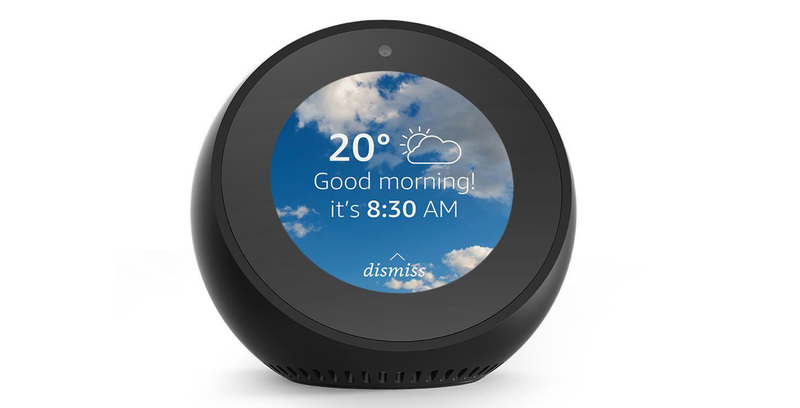 The Echo Spot also features Amazon’s second-generation far-field microphone technology and enhanced noise cancellation, which the retail giant says helps the device respond to audio commands under less than ideal noise conditions. 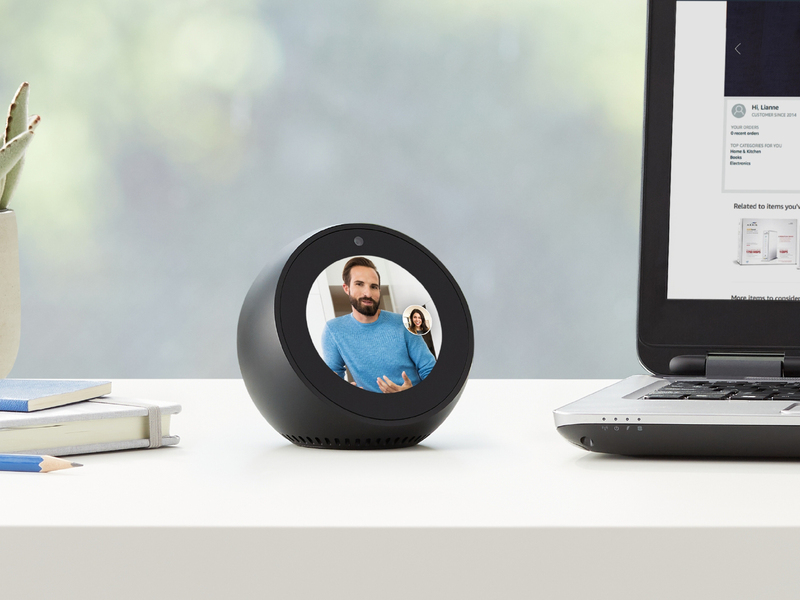 Unlike other Echo devices currently available in Canada, the Spot also includes a front-facing camera, allowing users to make video calls. Other features include a built-in speaker, Bluetooth connectivity and an audio-out 3.5mm stereo cable port. The Spot also supports multi-room audio, hands-free calling and the ability to control smart home devices directly from the speaker through voice commands. Amazon’s Echo Spot launched last December in the U.S. as a smaller, more personal version of the clinical-looking Echo Show — another Alexa-powered Voice-activated device that hasn’t made its way to Canada. Earlier reviews of the Echo Spot celebrated its cute design, but also emphasize its shoddy audio quality and mention that its display is too tiny to watch longer videos on. MobileSyrup will have more on the Echo Spot in the coming weeks.